Russia is a mind-bogglingly big country, equivalent in size to the surface area of Pluto! If you are looking forward to travel to Russia for the 2018 FIFA World Cup, then make the best of your time there. 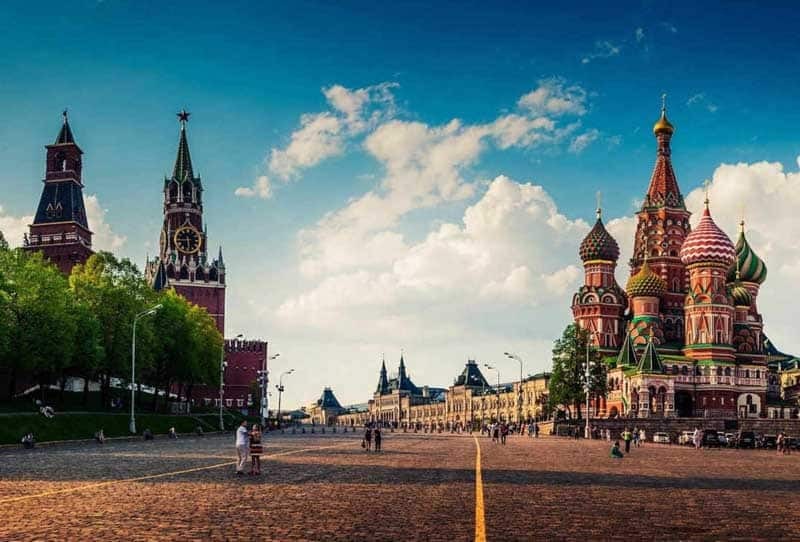 We have curated a list of 11 incredibly beautiful places to visit in Russia right next to the 11 venues of the 2018 FIFA World Cup. Visit even any one of these places and make your Russian trip that much more mesmerizing! FIFA has two stadiums in Moscow itself, the Luzhniki Stadium and the Spartak Stadium. Pretty close to these two venues are some of the most iconic monuments in the world. Visit the Red Square, St Basil’s Cathedral and the Moscow Kremlin where the power centres of the Russian government are based. Each of these places is steeped in history where some of the world-changing decisions have been made like Russia’s stand against Hitler. Get a taste of history in less than 30 minutes from the FIFA stands. St Petersburg is perhaps the most ‘European’ Russian city and probably why called as the “Window to the West”. The breathtaking beauty of the city will make one want to explore its cobbled streets lined with ornately decorated buildings rich in history and culture of St Petersburg. 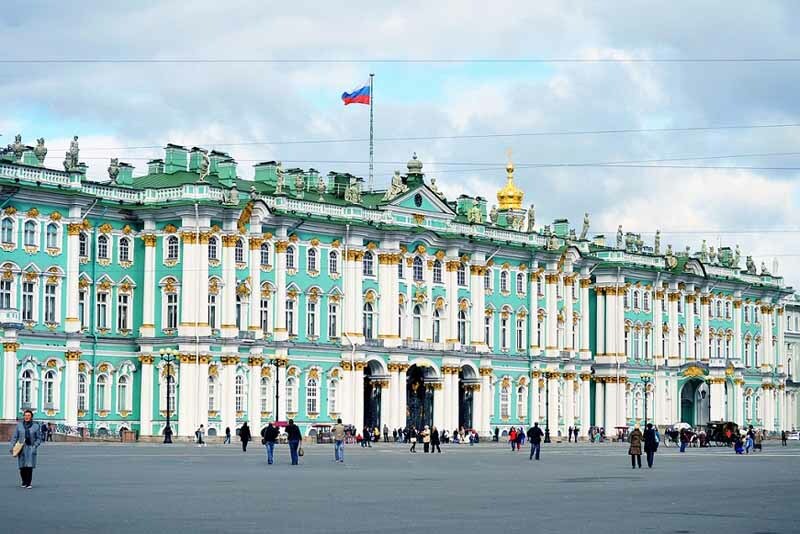 Don’t miss going to the Hermitage Museum of art and culture, the second biggest museum in the world. In 2014, Sochi was host to the Winter Olympics and now in 2018 to the FIFA World Cup. 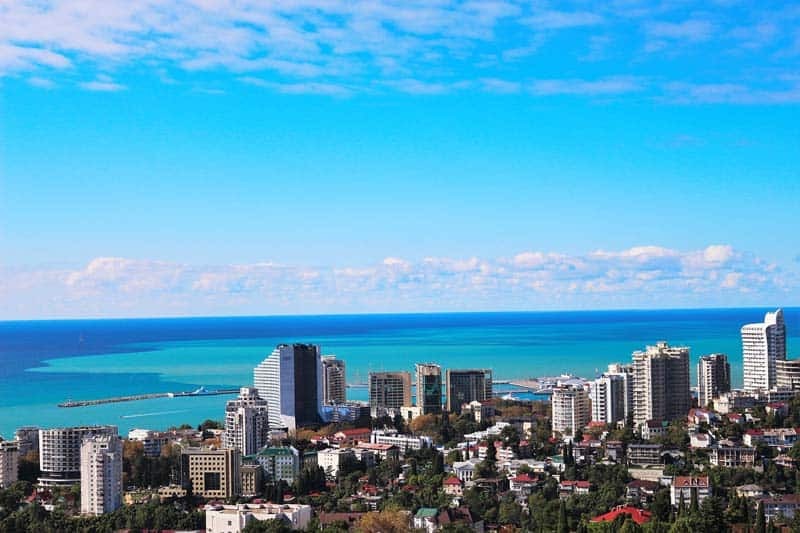 Sochi can be called as the Hawaii of Russia as the city is a top resort and vacation destination for Russians and lies bang on the coast of the Black Sea. Apart from its beach, the other must visit places in Sochi are Lake Ritsa, Park Arboretum, Vorontsova Caves and Sochi Underwater Aquarium. The fourth largest city in Russia, Yekaterinburg lies farthest to the east among the list of World Cup 2018 venues and that too right next to the Ural Mountains. So there are a ton of amazing places nearby unique to Russia. 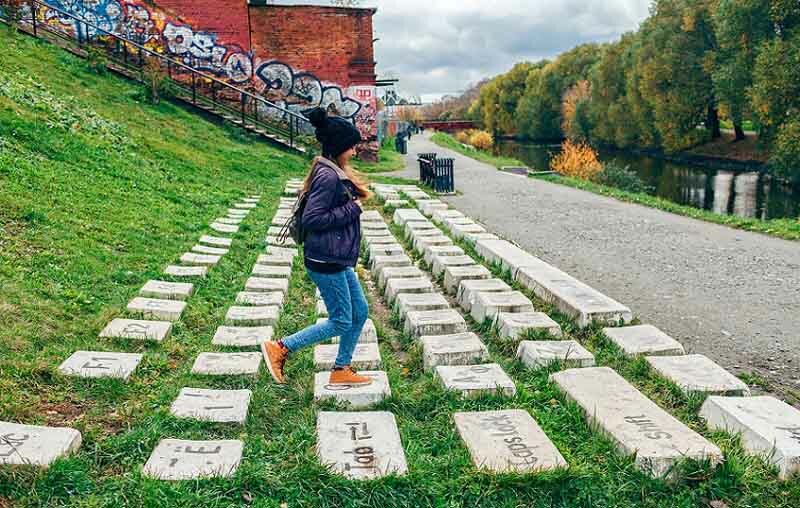 Take time to visit the Keyboard monument on the banks of Iset River. Legend has it that if you “type” your wish on the keyboard and jump on ‘Enter’, your wish will come true. 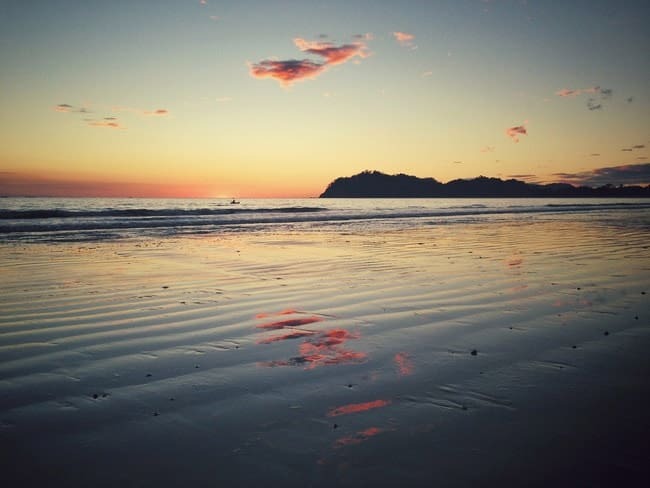 Want to reset your life? Simply press Ctrl + Alt + Del! Saransk is a small and quaint little city lying in the middle of all the FIFA 2018 World Cup venues in Russia. It is a distinctly Russian city with a mix of classical Russian & Soviet architecture which is a balm to the eyes. 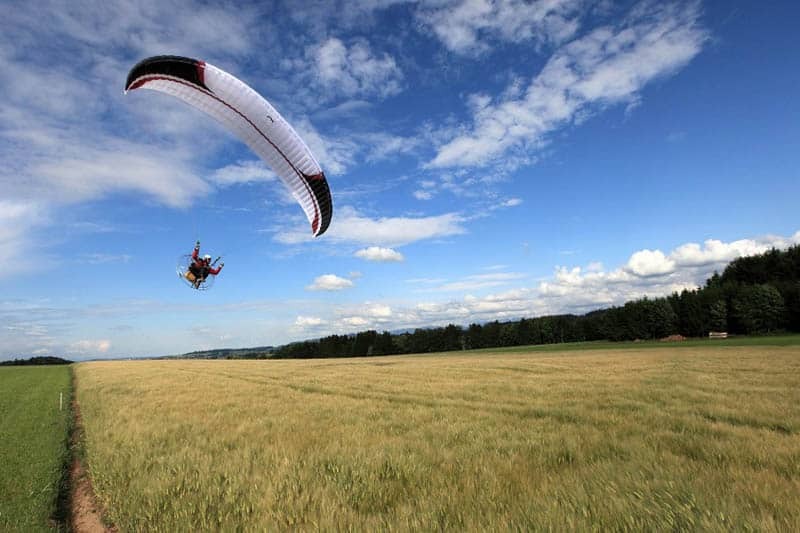 The main highlight and must not miss feature of Saransk is the amazing paragliding experience here! Gently skim your toes as you slowly glide above the grassy plains. Rostov on Don or simply Rostov lies on the Don River Delta and has historically been the hotbed of many Russian tribes. Economically, it’s an important city and is now a modern technology hub supporting the startup culture in Russia. 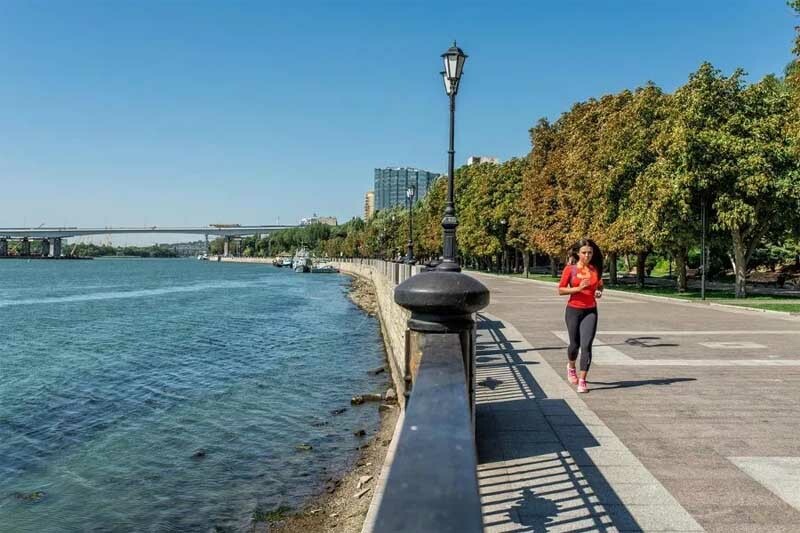 Rostov is home to some really beautiful sights like the Quay and the Botanical Garden of the Southern Federal University. It’s a good time to visit Kazan as the city has transformed itself in anticipation of the FIFA 2018 World Cup, being one of the venues. The city is an example of diversity as both Christians and Muslims have coexisted peacefully here for centuries. 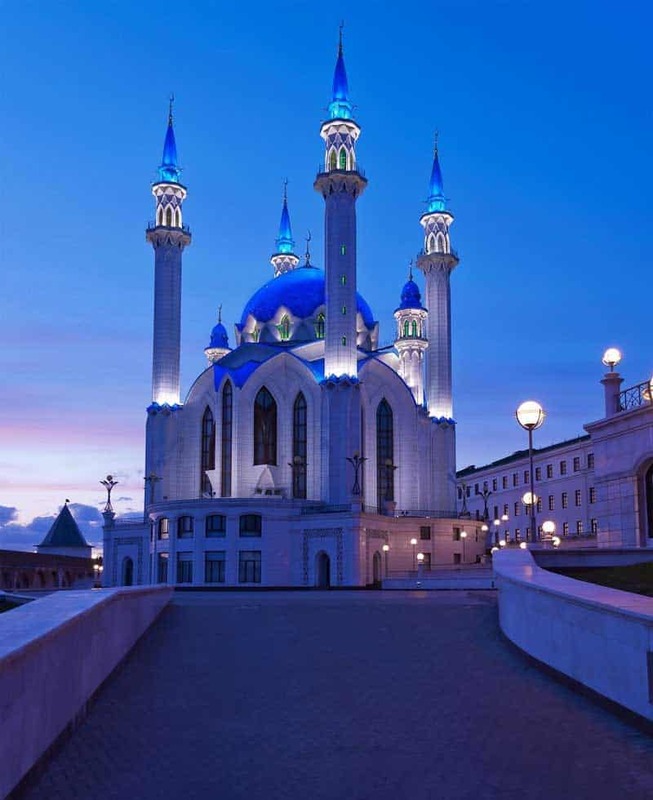 The influence of diversity is reflected in the architecture of Kazan as both beautiful mosques and gorgeous cathedrals can be found here. Don’t miss a chance to visit the Kazan Kremlin and the Kul Sharif Mosque. Kaliningrad on the west of Russia is a city rich in German heritage and you can spot many Germanic buildings and structures of yesteryears. Apart from the interesting architecture of the city, this FIFA 2018 World Cup venue is also home to more than 90% of the world’s amber deposit. 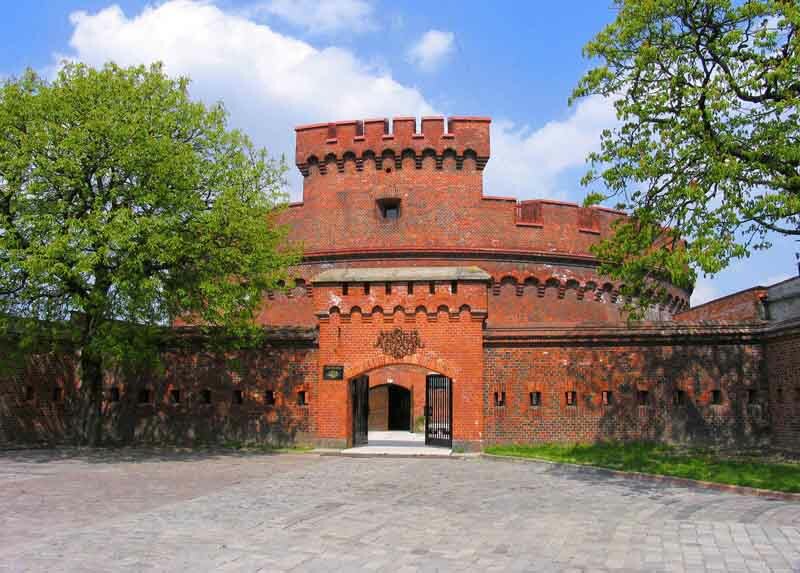 Be sure to take a tour of the Amber Museum in Kaliningrad which is not only a treat to the eyes but also an interesting insight into the importance and use of amber. Samara is the 6th largest city in Russia and is major transport hub serving as the gateway to the Volga region of Russia. It’s a treat to history buffs as the city is littered with historical relics and monuments of the days gone by. The biggest attraction in Samara is the beach along the banks of the Volga river. Sit by the side of the Volga river in the sunset and soak in the melancholic atmosphere. Volgograd is the sight of the largest and bloodiest battle in the history of warfare. Formerly Stalingrad, this was where the Russians made their stand against Germany in a decisive battle that shaped the outcome of World War II. 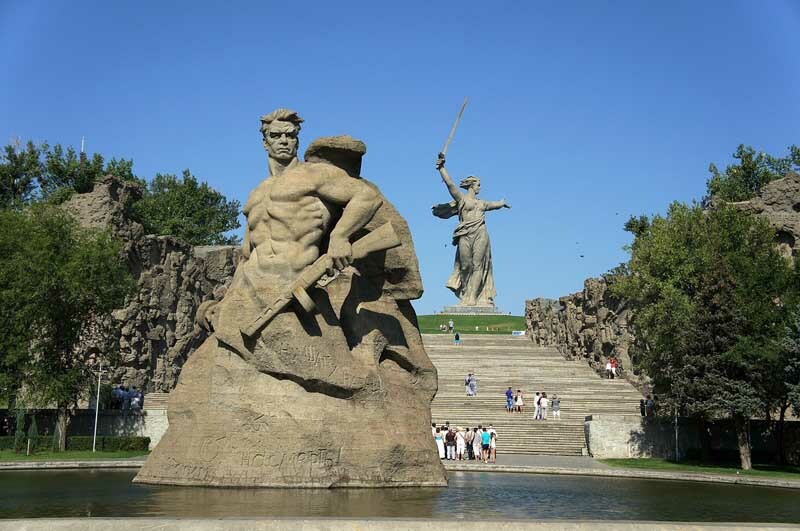 Be sure to visit Mamayev Kurgan military complex and take in the stunning sight of the “Motherland Calls” statue. Nizhny Novgorod or Nizhny as it is popularly called is the IT capital of Russia. It is a modern city which at the same time is a blend of monuments and structures of historic significance. 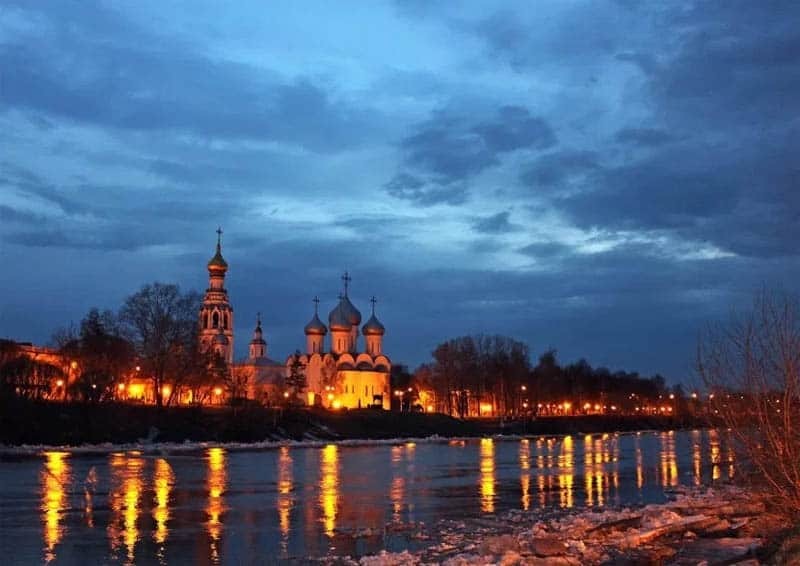 Lying right across the Volga river at a mere distance of 4km from the FIFA 2018 World Cup stadium is the Nizhny Kremlin. Visit the Kremlin in the night to capture the ethereal beauty of this stunning marvel of Russian architecture. Indian travellers are well loved and received in Russia as both countries share a deep mutual friendship. A generation of Russians grew up watching Raj Kapoor movies and can still be heard humming tunes of old Bollywood tunes. So what are you waiting for? Hop on board and make your Russian World Cup experience even more awesome by visiting these 12 places! Also Read: What Currency Should You Take To Russia On A Visit?